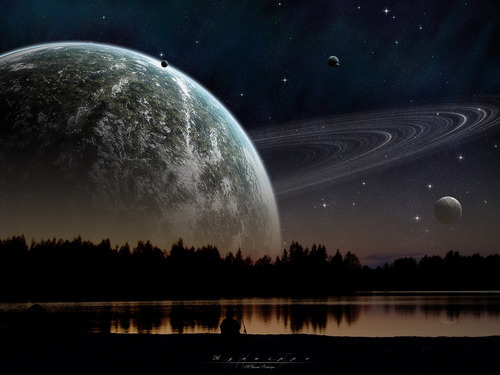 o espaço Art wallpaper (Sci-Fi). . HD Wallpaper and background images in the o espaço club tagged: space art wallpapers pictures planets. This o espaço wallpaper contains fonte.